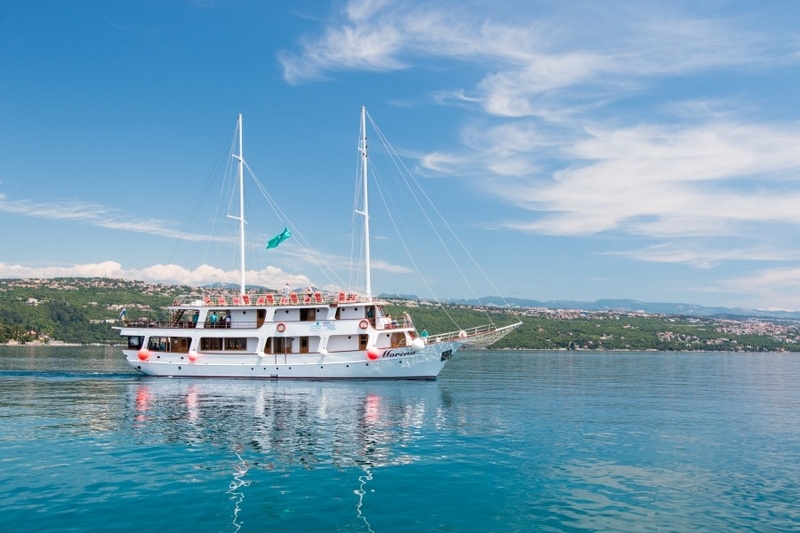 Explore stunning middle Dalmatian islands and coastline. Spend your mornings admiring the spectacular scenery, enjoying swimming in crystal clear Adriatic sea and your afternoons and evenings exploring old historical towns or having fun till morning hours. 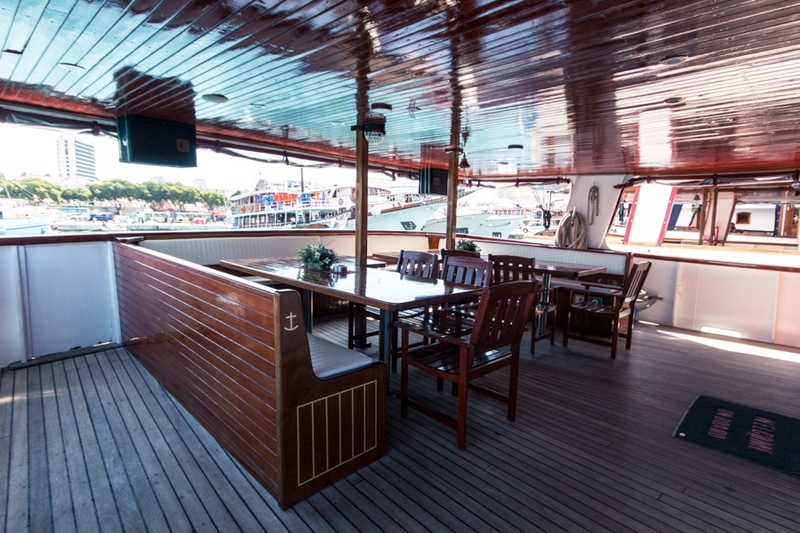 This route features UNESCO protected city of Zadar and visit to Krka waterfalls national park. Departure from Split harbour at 13:00. Lunch on route after which we stop for an afternoon swim in a quiet bay. Overnight in Rogoznica - a small village that offers many restaurants and small cafes with remarkable wine - the famous wine BABIC. During breakfast we continue our journey towards Krka Waterfalls. Discover the beauties of National park Krka and the small port of Skradin and their exceptional flora and fauna. 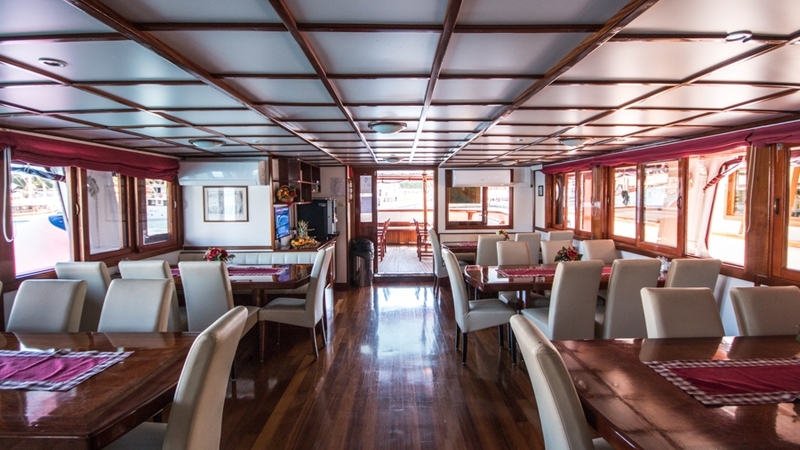 Lunch on board while enjoying the views of the Krka Canyon on our way towards Šibenik. Free afternoon for optional sightseeing of this historical town. Visit a castle above the town center and many historical buildings, like the Foscolo palace (gothic style) or St. Laurent church in baroque style. We will spend the night in a popular lively resort town Vodice. Here one can enjoy the beautiful terraces of local restaurants and cafes or simply walk along wonderful beaches of this typical Dalmatian town. Today we visit the region of the famous National Park Kornati – rich in fish and cultural and historic remains. Historic remains of old Ilyrian fortress, Roman villas, old Christian church of St. Mary and medieval fortresses and settlements add to the value of these islands. Kornati consists of 140 islands and reefs. Inlets of some islands descend steeply into the sea, a hundred meters deep in places, and dramatically razor sharp. It is truly something remarkable to see (Kornati entrance fee to be paid on the spot approx.. 4 EUR per person). Overnight in Sali on Long Island (Dugi Otok). Morning reserved for swimming. Departure for Zadar in the afternoon where we spend the night in the port. Here you have a possibility to join guided tour of the city with English speaking guide. For centuries the metropolis of Dalmatia, and today the centre of the region, Zadar has been a city rich in monumental heritage of world importance visible at every step even today: the Roman forum dated to the 1st century AD, the church of St. Donatus dated to the 9th century AD – the most famous Medieval basilica and the symbol of the city, the mighty city walls with representative Port and Land gates from the 16th century AD, and numerous palaces, villas and other monumental heritage. The town is full of great restaurants packed in the center and already mentioned historical monuments that can be found in and around the city – of special interest is the famous Zadar Sea Organ and “The Greeting to the Sun” light installation. Today we head back along the Dalmatian coast. Stop for a swim in one of the beautiful bays. Overnight at a village on the tiny island of Zlarin in the Sibenik archipelago. Depart after breakfast with a swimming stop in one of the bays. After lunch cruise to the old Dalmatian town, Trogir (Greek relief from 4th century was found here). Trogir is sometimes referred to as “miniature Venice” or a floating museum town - as it has a masterful architecture. Back to Split Riviera with a whole day of swimming ahead! Stop in one of the bays on the Čiovo island (connected to Trogir by a bridge). 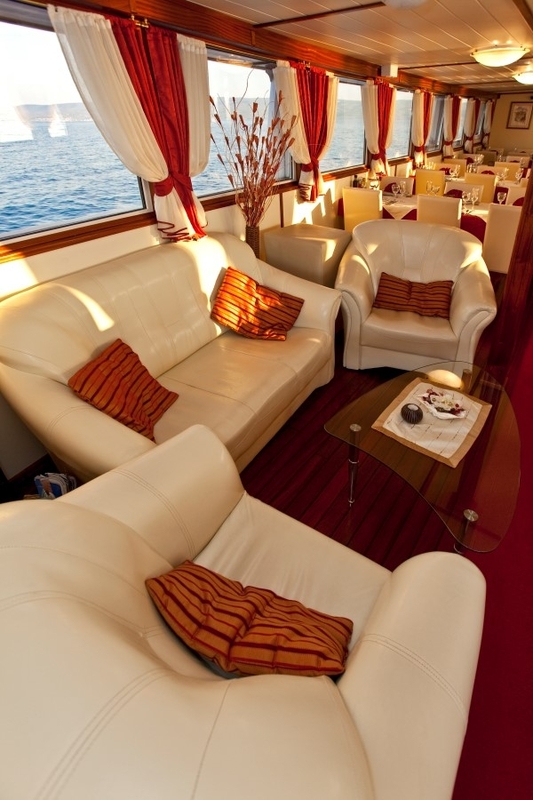 In the late afternoon we continue toward the last port of call while enjoying the magnificent view of Split Riviera. Join our optional guided tour of Split with an English speaking guide. Split is a monument city under UNESCO protection that belongs not only to Croatian people, but to you as well because it is in the world heritage. Here we find an abundance of Roman architecture – of special interest is the Diocletian palace. Overnight in Split. Early breakfast and time to say goodbye to the crew and all your new friends! Please Note:Itineraries are subject to change. 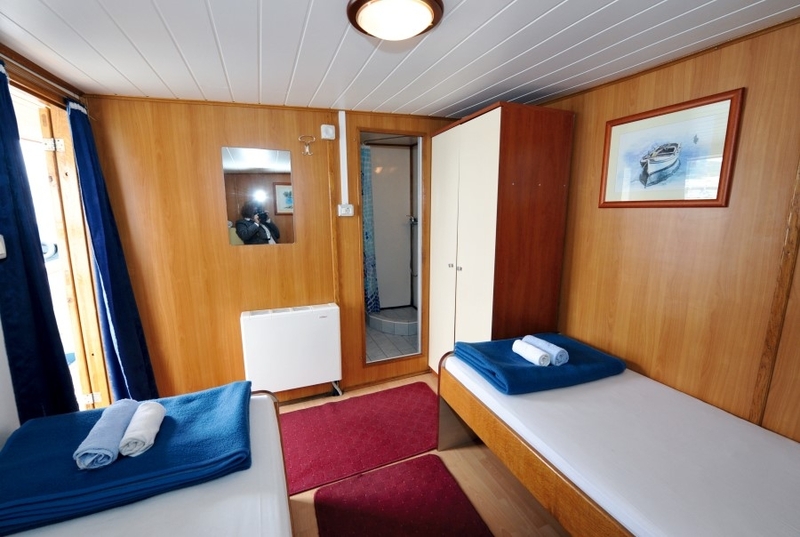 Air-conditioned, spacious en-suite cabins with double or twin beds, hair dryer and safety deposit box.